Louis Vuitton bags are at the very least iconic. We all have seen our favourite celebrities walking around airports with their Louis Vuitton luggage and bags. Also, we envied them at some point for using such stylish items. They have been around forever and the classics are still fashionable. However, when a new design is launched, the fashion world gets very excited to see what’s different. 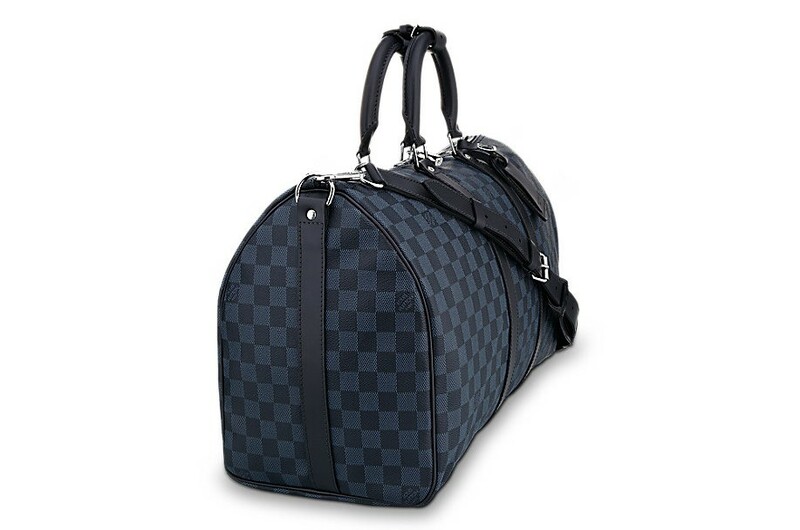 The Louis Vuitton Keepall Voyager not only features a new design, but also a new canvas. The Monogram Eclipse, the classic pattern that makes our hearts race, doesn’t appear in brown and tan. However, the pattern appears in black and grey. 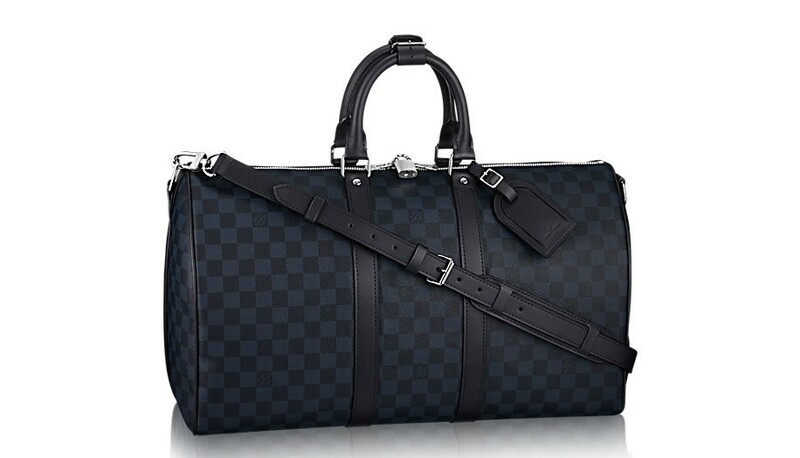 This is a major update on the classic Louis Vuitton logo and the main change in this bag. The spacious and lightweight design makes it cabin size, and the adjustable, removable leather strap makes it easy to carry it anywhere. The Keepall Voyager features multiple internal pockets for personal essentials, making it the ideal travel buddy if you can afford it. The bag is entirely lined and has a secure zipped closure with padlock that ensures all your personal items are safe. This is the perfect gift for that family member who loves to travel, beautiful design and functionality.